I really like FME products and their support is good. Great modules. It was great working with FME team. A+ for their client dealing and A++ for the compatibility of Facebook comment and product questions modules. Before purchasing advance testimonials module I had spend some time to find the best from the market and surely I found one from FME Modules. 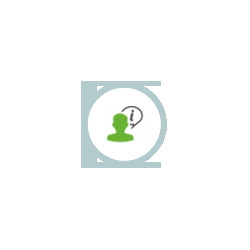 The module is surely advance in features that available on other testimonials modules up for sale in market. 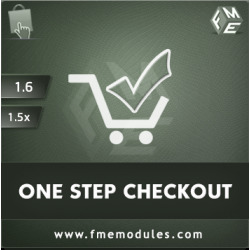 FME Module offer perfect tools for your PrestaShop Store which includes best PrestaShop Modules and PrestaShop Themes. 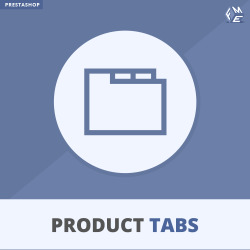 Our PrestaShop addons and Templates deliver stunning out of the box features with so much ease and integrity that arrives with this great ecommerce Platform. 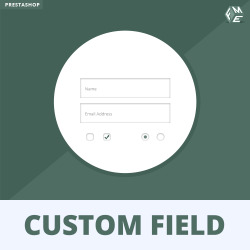 It was never so much easier to setup and run your own web store. 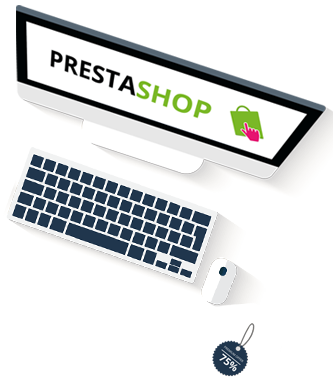 By using our free or paid PrestattShop Templates and addons you can gain credibility and trust over the internet. 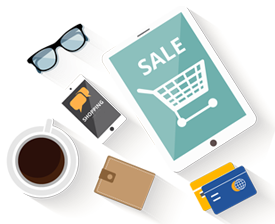 To stand out and stay ahead in the crowded ecommerce market .. List of Magento and woocommerce extensions you need to have in your backpack.